Because Windows 10 was released less than one year, so many vendors have not released all the hardware drivers to Windows 10. 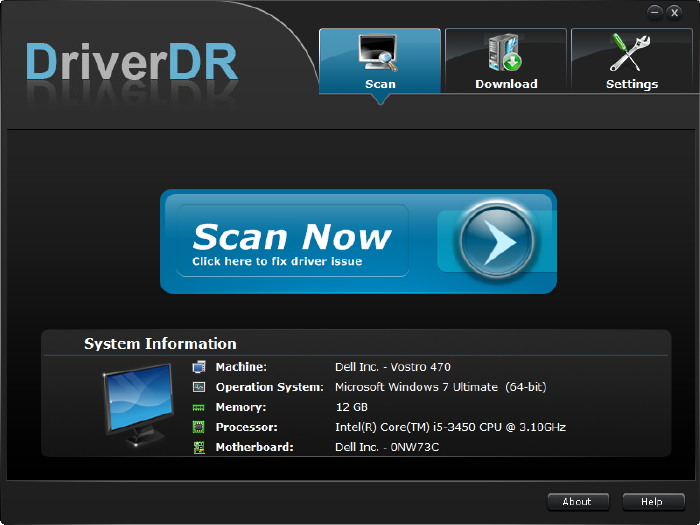 Driver Doctor tool can help you scan the Windows 10 system and identify the driver version. it will be the most effectively way. Step 1: Download Driver Doctor tool. Install this M-Audio driver helper and then double click the shortcut to launch this program. Step 2: Click Scan Now button in the middle of the interface. Step 3: Click Get Drivers button. Step 4: Click Download or Download All button. Step 5: Click Update button with the driver you want to update. Using this way to download and update M-audio driver only need 5 steps. While you are updating your M-Audio drivers, the other drivers are also updating at the same time. If you want to learn more image steps, please view here. M-Audio also released many drivers to Windows 10. We will take M-Track as an example. Step 1: Go to M-Audio drivers official website. you can download M-audio USB audio Windows 10 drivers from here. Step 2: Choose USB Audio and MIDI Interfaces from the first item Series, M-Track from Product, Windows 10 (64-bit) from OS, and then click Show Results. Step 3: Click driver file link M-Track 1.0.6. From the search result, you can also see the Firmware updates and Software updates. Step 4: Accept the agreement by click Download Now button, then the driver will be downloaded. An executable file would be downloaded. You can save the file in any disk if you like. Double-click on it and install it following the instruction. On August 18 last year, M-Audio submitted a knowledge base telling which hardware supports Windows 10 system. This is the hardware devices list compatible with Windows 10. If you have a Canon printer, you can view the Canon compatible printers drivers with Windows 10. There are all products that supporting Windows 10 in here. As the legacy products, M-Audio has still not tested them. But M-Audio said that although these products not officially supports windows 10, actually many of them are worked well in Windows 10.